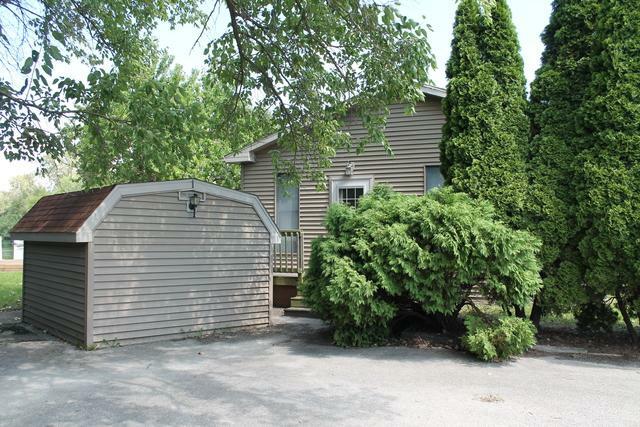 This is as close as you can get to a "one of a kind" WATERFRONT property. 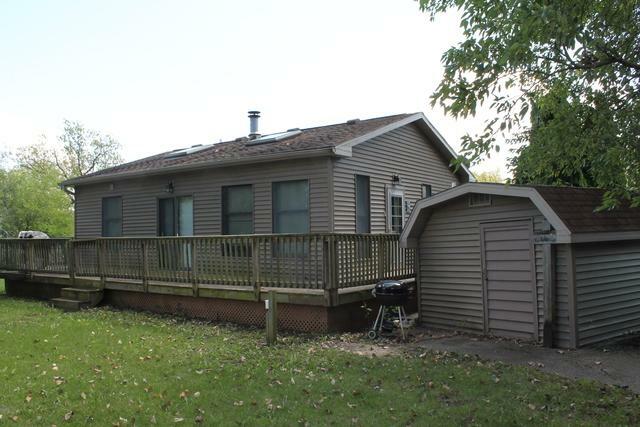 Waterfront 2 Bedroom / 1 Bath home with fireplace & wood floors built on 2 lots (privacy) located on Dinosaur Lake (big water). The view of Dinosaur Lake is spectacular from all parts of this property. From inside the house, off the deck, out of the gazebo (with electric) or off the waterfront deck & dock. 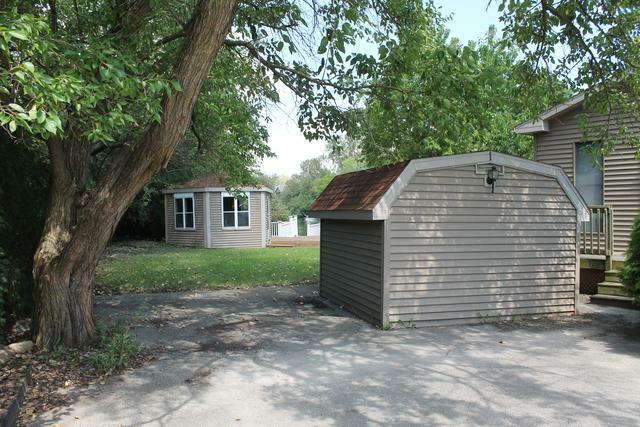 This property has it's own beach, nice trees and a shed for storage. Paved driveway. You must check this one out! The view will not disappoint! 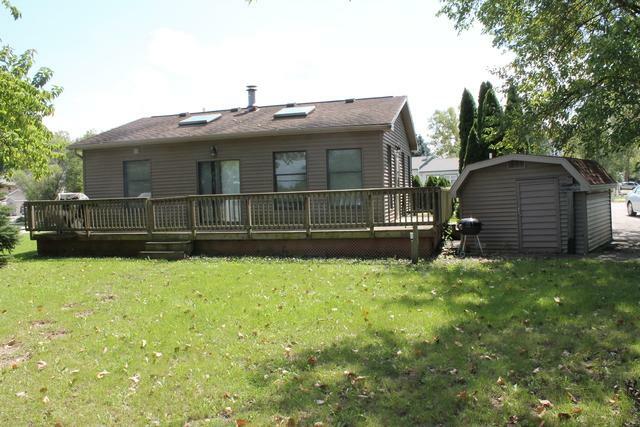 Listing provided courtesy of Keith Eastman Realty, Llc.